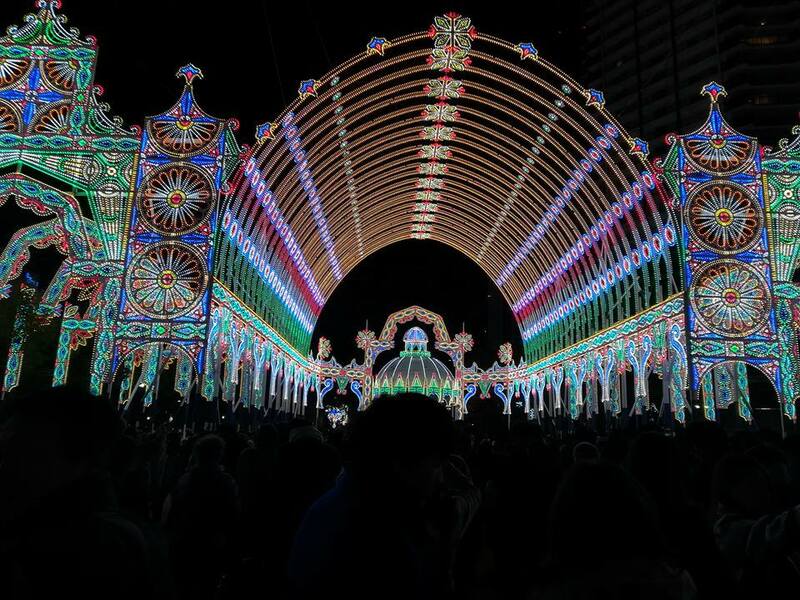 From late November to mid-late January you can find numerous illumination displays around Japan. 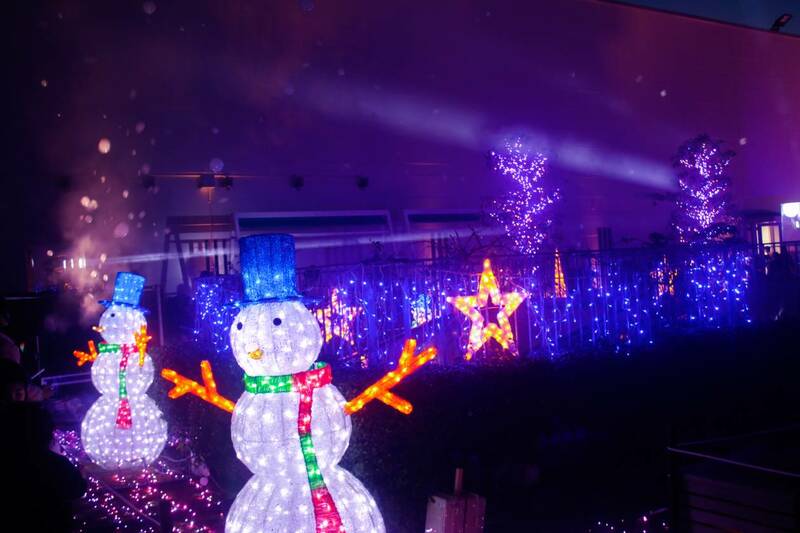 There are quite a few illumination displays in Hyogo too, mainly in Kobe City but there are a few in other cities too! Check out the list below! There are two parts to the illumination. The first part is an indoor illumination located in the Botanical Museum at Awaji Yumebutai . Every year there is a different theme and this year’s theme is Swedish Christmas! 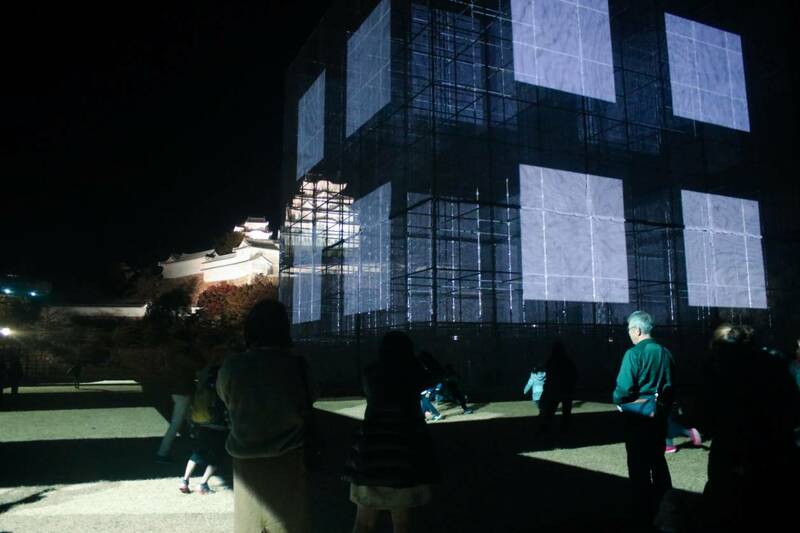 The second part is outside and throughout the Yumebutai building, various Tadao Ando’s artworks are lit up/have light projected at them . There are also various other light up displays. During the month of December the Hyogo Prefectural Flower center opens its’ doors at night (on Saturdays and Sundays only) for visitors to experience the illumination displays. There are approx 100,000 light bulbs on display. Suma Aquarium will be having special limited illumination display for Christmas, there will be also other special events at the aquarium during this period.